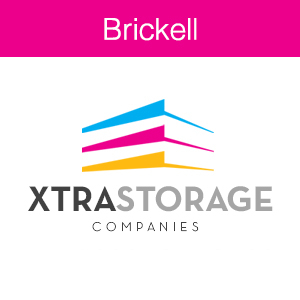 Welcome to Brickell Xtra Storage. For over 30 years we have been helping our community with their storage needs. 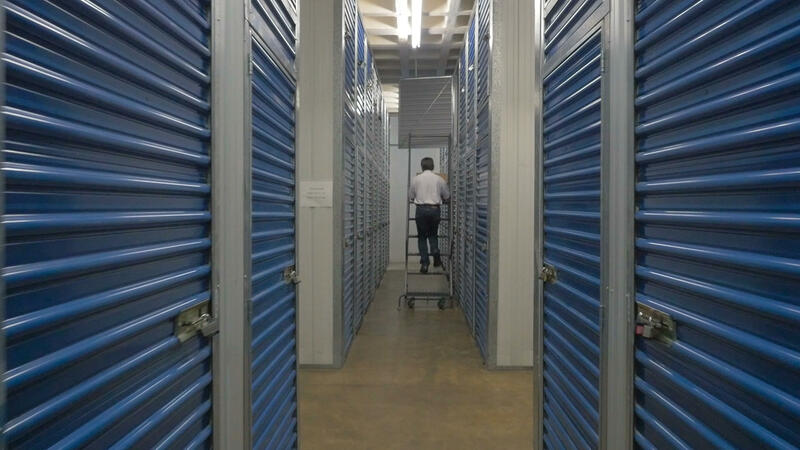 Our goal is provide you with the perfect amount storage space based on your needs for the lowest possible cost. We're different because we offer over 75 different size units! Many of our units have a 12' foot height dimension -- so you get more bang for your buck! We also offer lower, middle, and upper units at hugely discounted prices! We're experts at matching you to the right amount of space based on your needs. 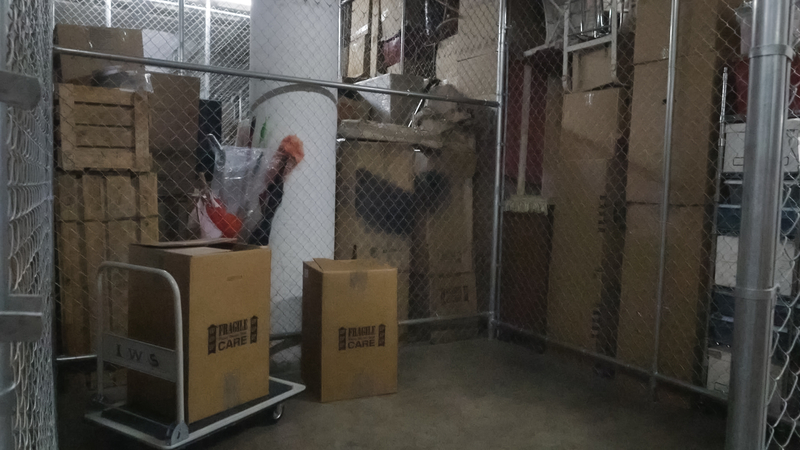 Our storage is completely air conditioned with covered parking, a wide loading dock, one of Miami's largest freight elevators, and street access for large trucks. Just because we're housing it doesn't mean it isn't your space. There are over 75 different sized units and they are all available for your needs. 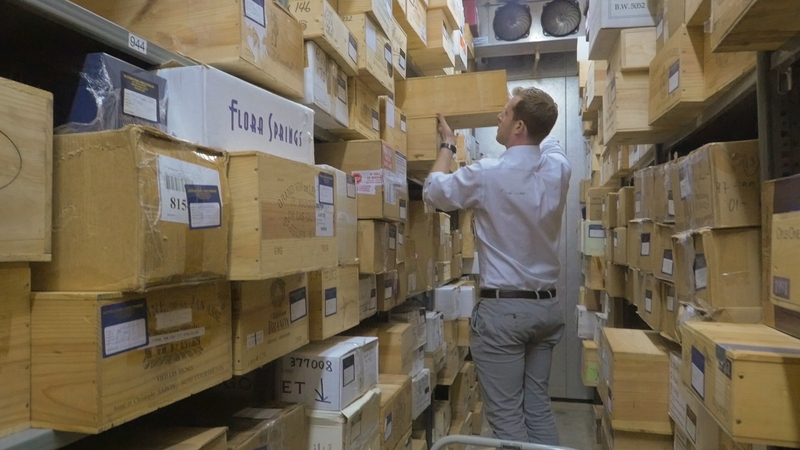 From suitcases to modern art pieces, access it when you need it most. Our unit remains clean and approachable because we don't want you to leave your keepsakes and belongings in some tucked away, dingey, corner. It's safe in our home. 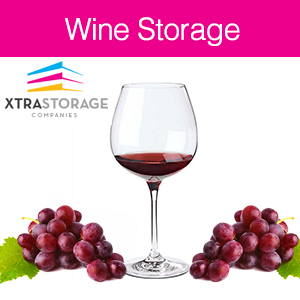 At Xtra storage, we take special pride in what we do. We have been working in the storage industry for several years and we have no intention of stopping. We have put in countless hours to ensure that our facilities and your belongings are as safe as possible. If you would like to learn more about our company or our facilities, please give us a call today at 305.257.9307! If you are the owner of Xtra Storage Companies and would like to make changes to your business listing information, click here.